What is the Neutrogena Ultra Gentle Daily Cleanser Foaming Formula? Unlike some other foaming cleansers that can leave skin feeling dry, tight or irritated, Neutrogena Ultra Gentle Daily Cleanser provides a superior clean without the damage. Its patented formula is gentle enough for all skin types and clinically proven to protect skin’s natural barrier, while removing 99% of dirt, oil and makeup. Ingredients: Water, Glycerin, Cocamidopropyl Betaine, Lauryl Glucoside, Potassium Acrylates Copolymer, PEG-120 Methyl Glucose Dioleate, Disodium Lauroamphodiacetate, Sodium Cocoyl Sarcosinate, Ethylhexylglycerin, Caprylyl Glycol, Potassium Sorbate, Fragrance. I’ve used Neutrogena products in the past; I’m talking high school years! Yes, that far back. The only other drugstore brand of skincare products I’ve used since or most recently was Cerave. I’ve been using the Neutrogena Ultra Gentle Daily Cleanser Foaming Formula for over one month now. I must say that I am impressed with the results I’ve experienced since using it, and actually prefer it over the Cerave cleanser I’ve used previously, except for one issue, which I will mention later on in this post. 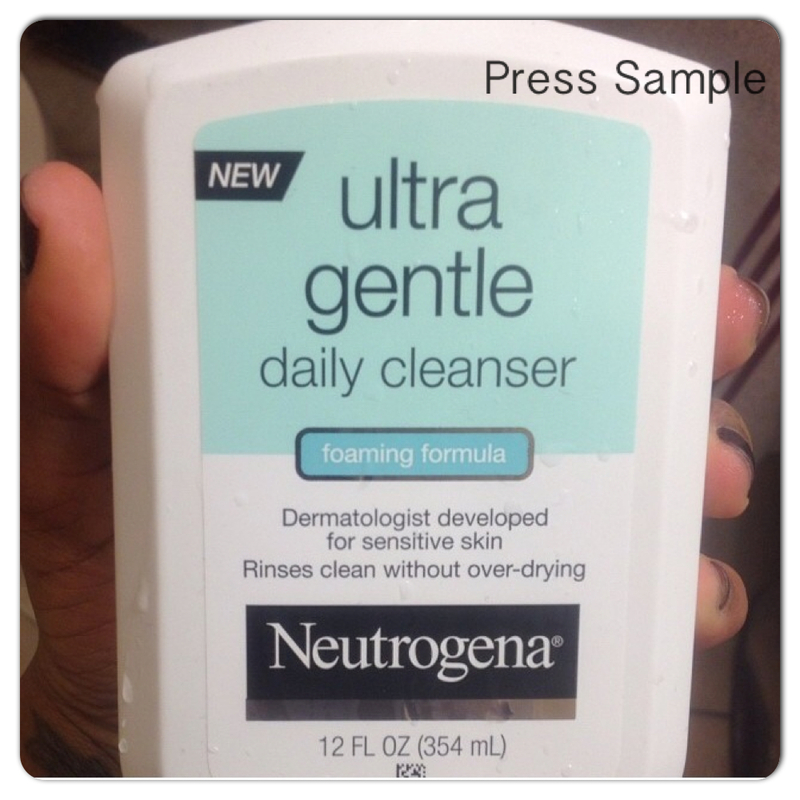 The Neutrogena Ultra Gentle Daily Cleanser Foaming Formula was gentle enough for me to use both night and day. It has kept my combination oily skin clean without leaving my skin dry, taught, and feeling stripped. 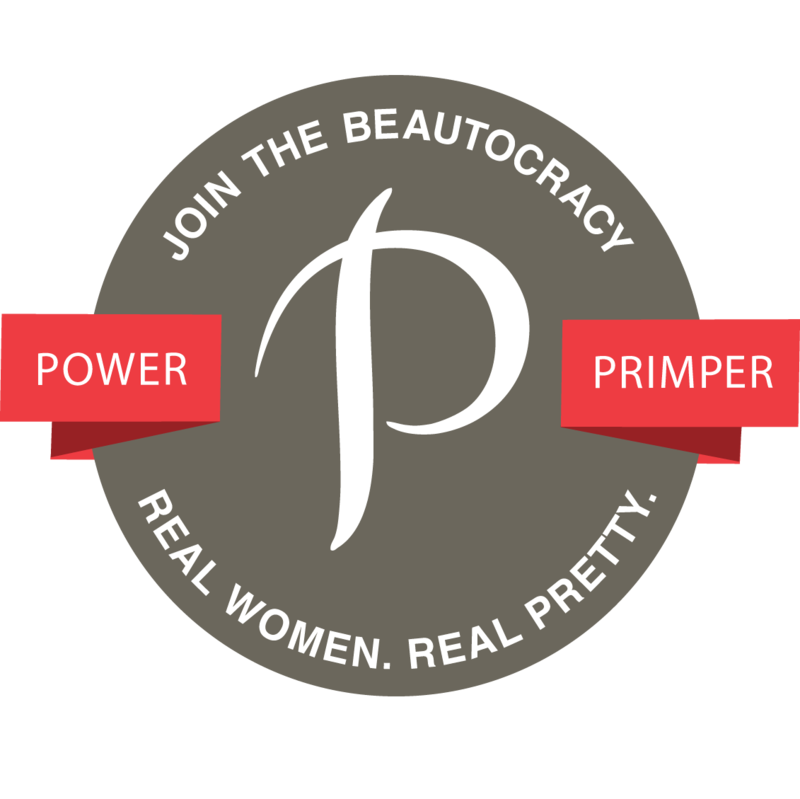 My pores didn’t clog, and that’s without using it with my Clarisonic. I feel like my skin looked healthier and brighter after using the Neutrogena Ultra Gentle Daily Cleanser Foaming Formula. My skin felt smooth after rinsing with no residue. It also removed my makeup well enough for me to use it straight out without using a makeup remover wipe prior to cleansing my face. I like that the Neutrogena Ultra Gentle Daily Cleanser Foaming Formula is free of sulfates and parabens. Lately, I’ve been aiming to stay away from products that contain those ingredients. Also, the Neutrogena Ultra Gentle Daily Cleanser Foaming Formula is free of dyes, therefore, it’s clear. The formula of the cleanser isn’t watery or thick. To me, it’s just the right consistency. It lather’s well enough for me; I love products that lather. The Neutrogena Ultra Gentle Daily Cleanser Foaming Formula is supposed to be a cleanser made for people with sensitive skin. Usually, sensitive skin formulations do not contain fragrance, which this product contains. Although I did not experience any reactions to the fragrance, it still took some getting used to. Yes, it’s a “hypoallergenic fragrance”, but I prefer my skincare products to be fragrance free, as sometimes I do experience an adverse reaction to fragrance in skincare products. Hopefully, Neutrogena will re-work their formula to exclude fragrance, and make it a true sensitive skin product. Would I recommend the Neutrogena Ultra Gentle Daily Cleanser Foaming Formula? Aside from the fragrance in the Neutrogena Ultra Gentle Daily Cleanser Foaming Formula, which would irritate those sensitive to fragrance, I would recommend this as a daily cleanser. It has been effective in keeping my skin clear, and free of breakouts. Whenever I use the cleanser, my skin looks and feels amazing. Plus, for $8.99-$9.99 for 12 oz of product, it’s super affordable. Also, if you’re not into suds, there’s also a hydrating creamy formula. The Neutrogena Ultra Gentle Daily Cleanser Foaming Formula can be purchased at your local Target, Walgreens, CVS or Ulta. Check out my YouTube video to see what other products are part of my current skincare regimen. Have you tried the Neutrogena Ultra Gentle Daily Cleanser Foaming Formula? Disclosure: Product was provided by the company or its PR for review consideration. I was not compensated for this post. All opinions are my own and honest. I have been waiting to try these! Neutrogena truly has some great products. Must check this one out. It's so important to use a cleanser that doesn't leave your face feeling all stripped. Never tried this, but it sounds nice! I really like Neutrogena face products. Whenever I try something new from them I know my skin will agree with it. I can't recall the last time I used Neutrogena, thanks for reminding me! Neutrogena is a great brand and I'm thrilled they have this gentle cleanser because my skin tends to get irritated easily! I love this Neutrogena facial cleanser! I generally don't like a fragrance either. Though Neutrogena products are usually okay for me and not too over-powering!